Medical doctor Tamasin Knight has previously received psychiatric treatment and went on to write the practical guidebook Beyond Belief: Alternative Ways of Working with Delusions, Obsessions and Unusual Experiences. 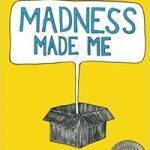 The book queries and rejects the usefulness of traditional psychopathological labels and treatments. It argues instead for accepting the individual’s own reality and assisting them to cope and live with their beliefs. Your book is about finding new ways to work with people with unusual belief systems. What made you want to write it? 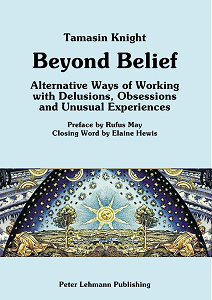 “The initial motivation that made me want to do the research described in Beyond Belief came from my own experience of unusual belief systems and of receiving psychiatric treatment for this. I discovered that psychiatric treatment tended to focus on removing ‘abnormality’ and trying to make people ‘normal’ rather than focusing on what the person themselves wanted help with or considered important. 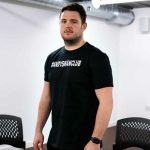 I believed people should have a choice, and so I felt compelled to look for alternative ways of working. People having problems surrounding unusual belief systems (who may or may not be users/survivors). Families and friends of people with these kinds of experiences. Mental health professionals (and students) interested in different ways of working. You can read more of this interview here.